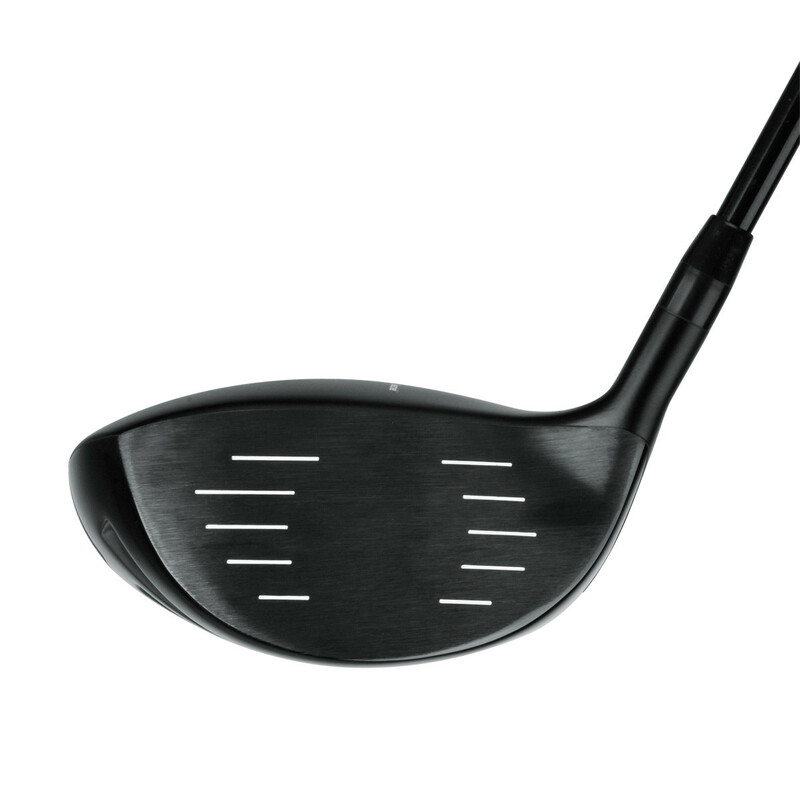 Ideal for those moderate fades to chronic slicing, the XDS Extreme Draw Metalwoods highlight an offset hosel, modestly closed face and internal heel-weighting to assist squaring the face up at impact. In addition, a wrap-around face construction features an ultra-thin, variable thickness face to boost ball speed and distance. 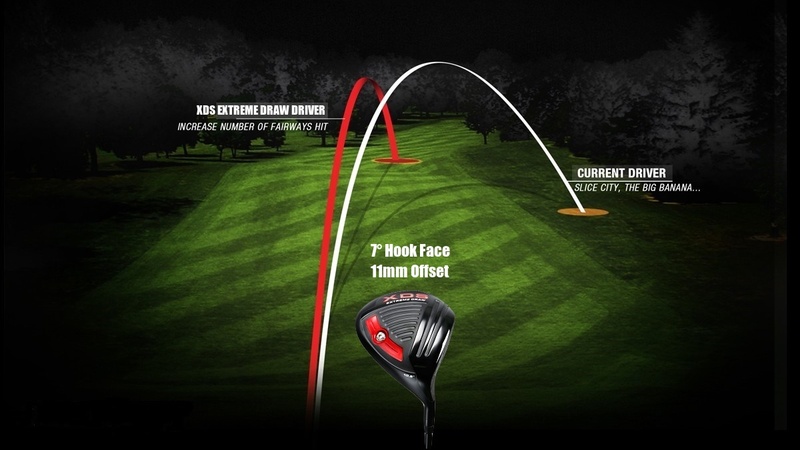 With an 11 mm offset and a 7° hook face angle, the Extreme Draw Driver allows players to make their normal swing but achieve a significantly straighter ball flight which will result in a longer drive. 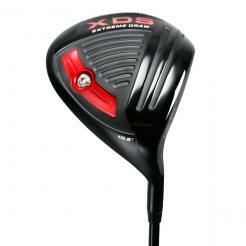 This full size 460cc head features a Power Chamber sole right behind the club face for higher rebound effect. The Gravity Weight Port in the rear of the sole gives greater flexibility in adjusting the weight to allow a shorter length club with increased accuracy. The Extreme Draw Fairway Woods have a slight offset and modestly closed face angle for straighter shots from fairway or rough. 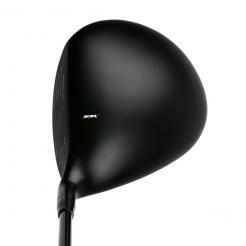 They also feature an ultra-thin, variable face thickness to boost ball speed and distance. 10.5° (1) 58° 7° Closed 44.25"
15° (3) 58° 2° Closed 42.75"
19° (5) 59° 1° Closed 41.75"